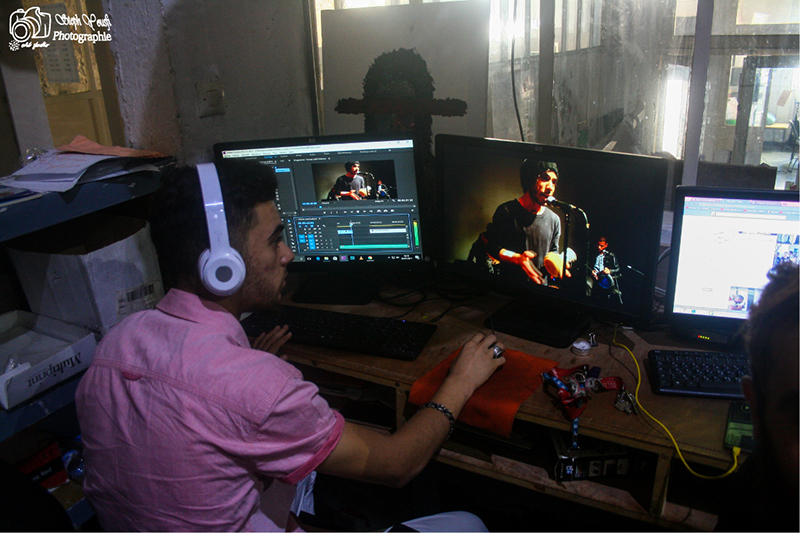 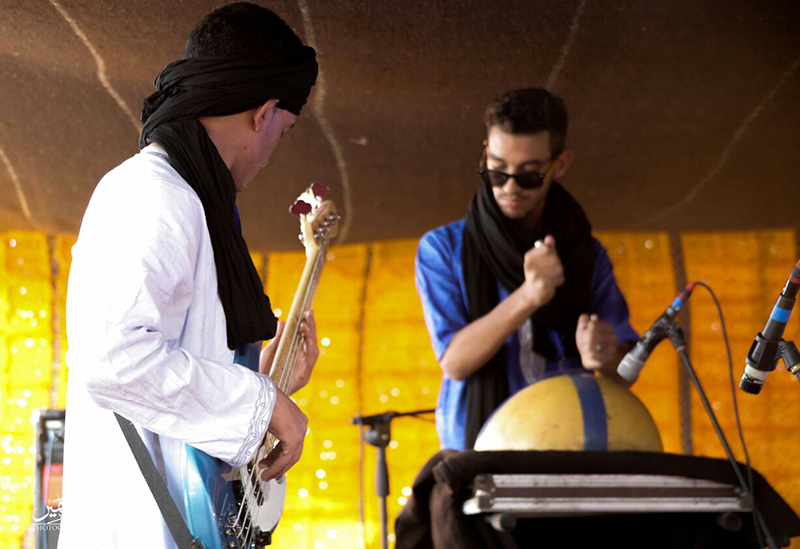 The global objective of this project is to support the durability of a permanent cultural cluster aimed at helping young citizens in the development of their artistic and cultural expression through innovative professionalization practices. 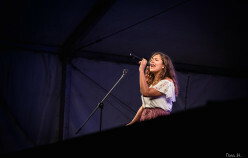 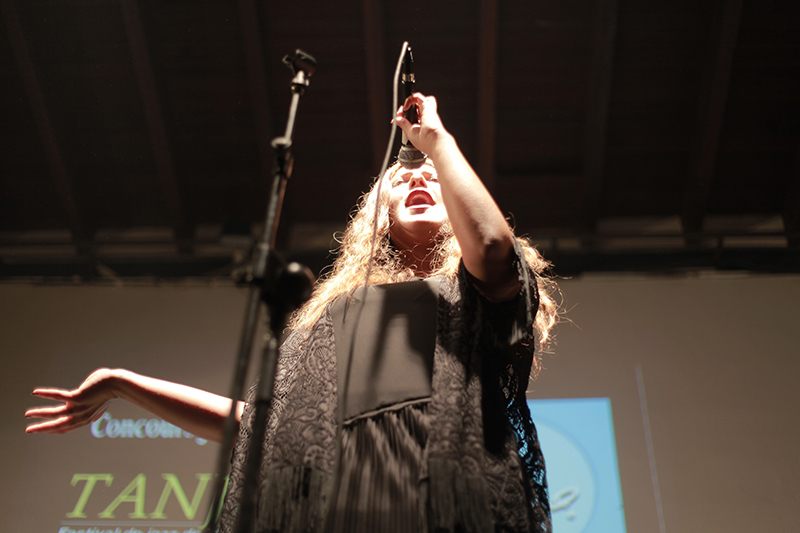 “Concours Jeunes Talents”: an artistic event that opened the stage for 150 young musicians of different backgrounds, seeking a place of expression and dissemination of their arts. 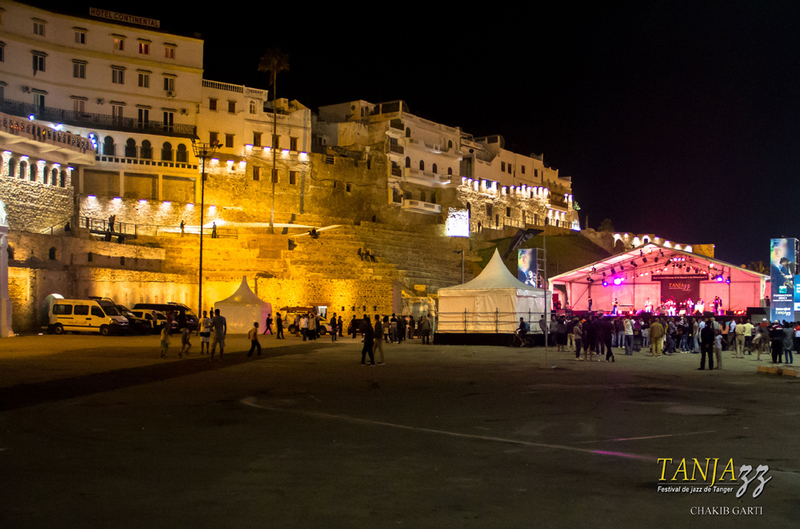 Our actions are oriented also to turn public spaces into a place of free artistic expression for the young people of our urban community and into a convergence to create intergenerational and intercultural mix in the Moroccan society. 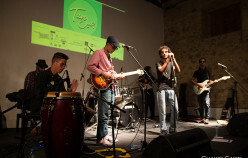 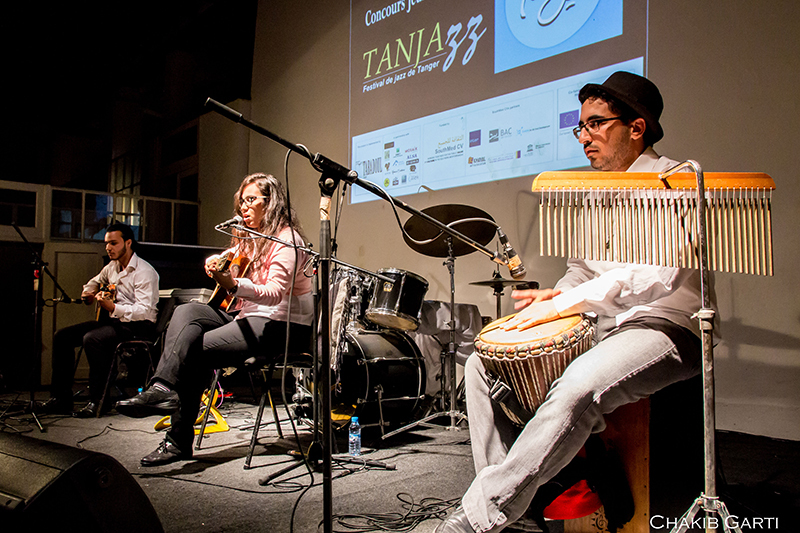 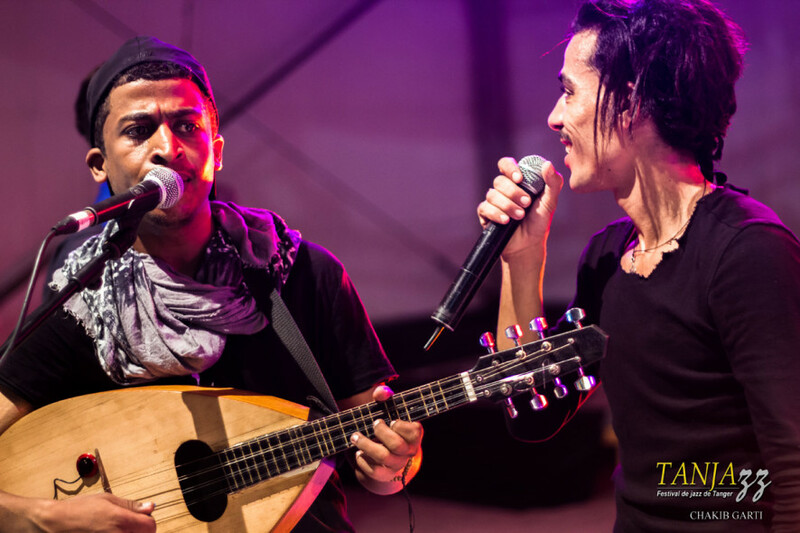 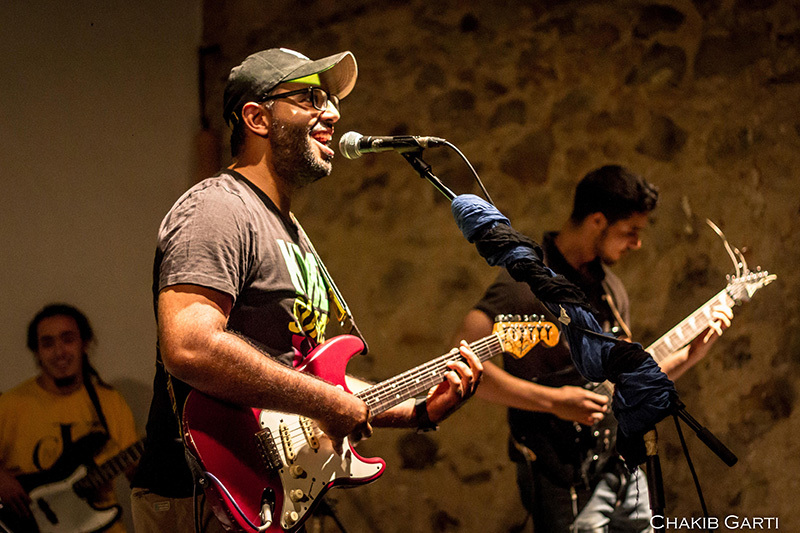 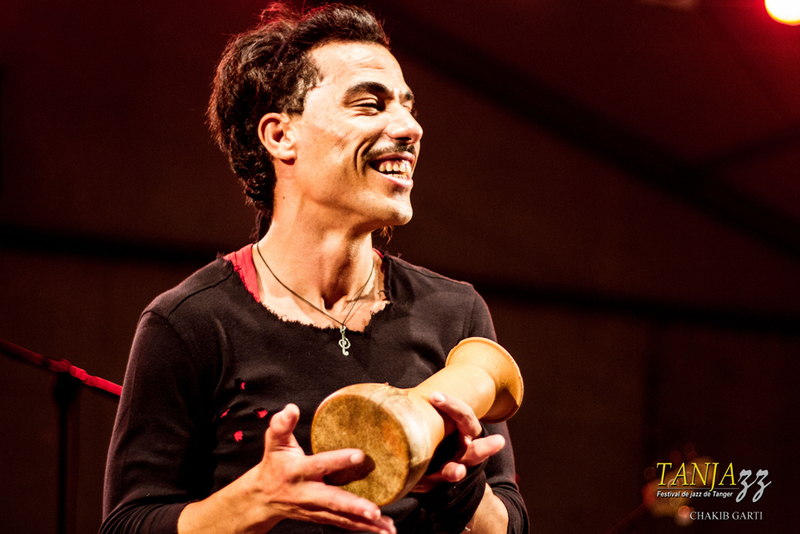 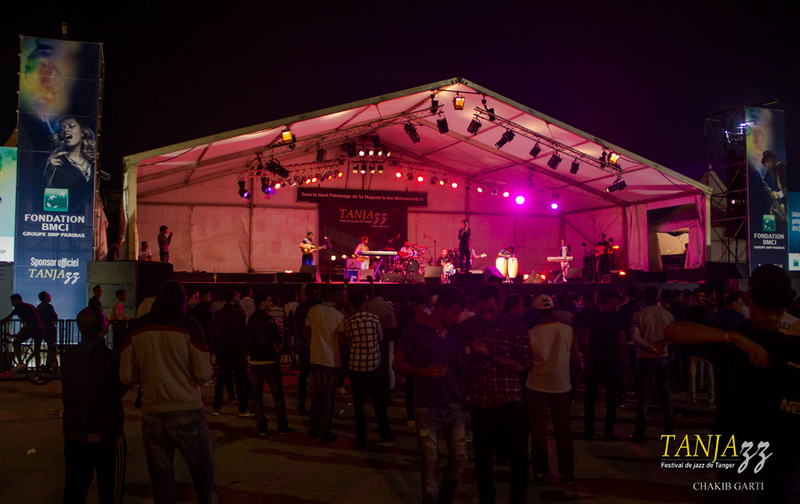 Concours des Jeunes Talents Tanjazz is led by Tangiers based association Tabadoul: a versatile cultural platform that welcomes musicians looking to present their work or wishing to settle in residency while developing new artistic creations. 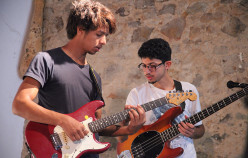 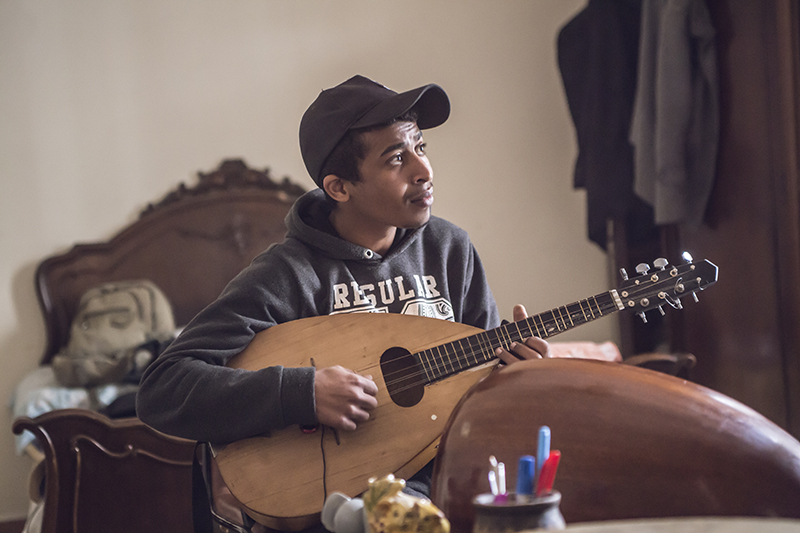 Lorin Foundation is based in Tangiers, and works in the field of transmission of culture and arts, with a specific attention to children from disadvantaged neighbourhoods. 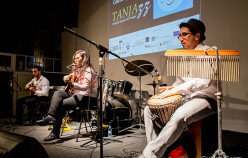 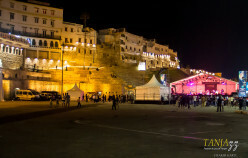 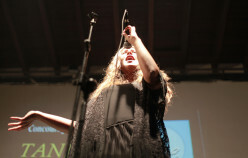 Their main projects are the Festival of Tanjazz (10 editions), and the creation of the theatre company “Comedy of Tangier”. 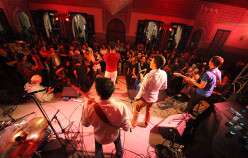 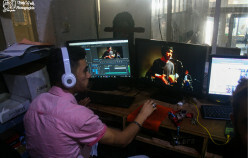 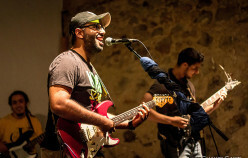 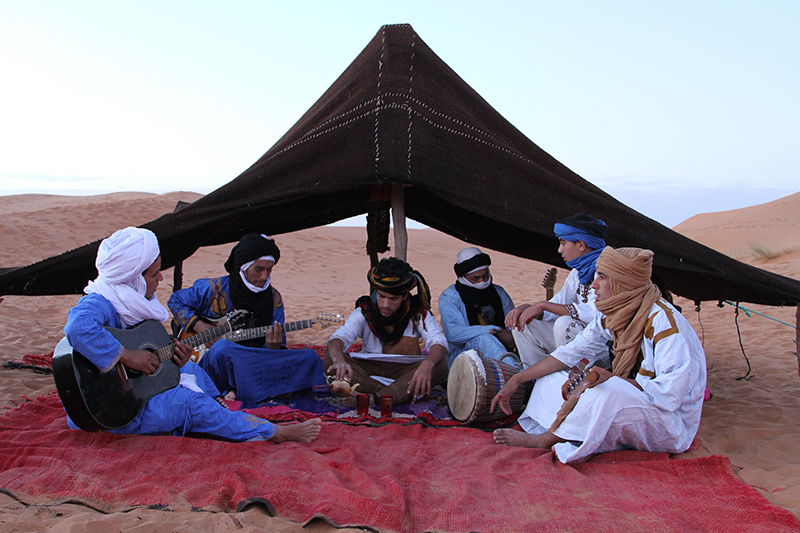 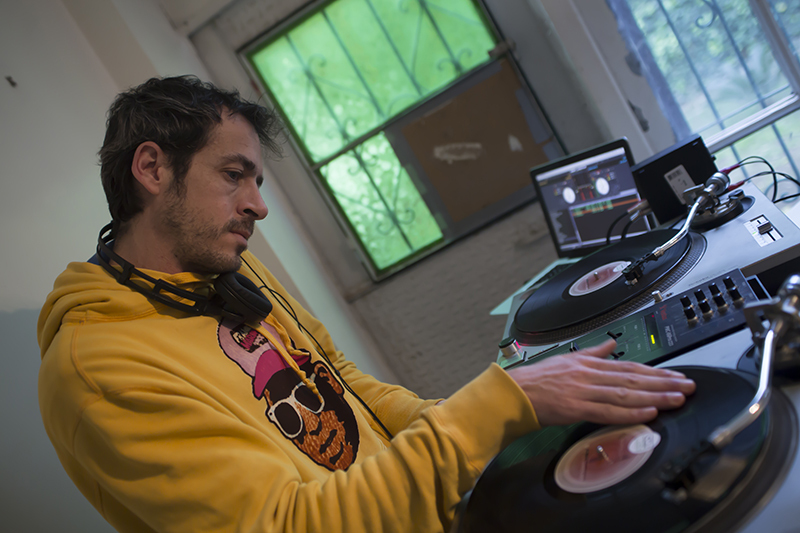 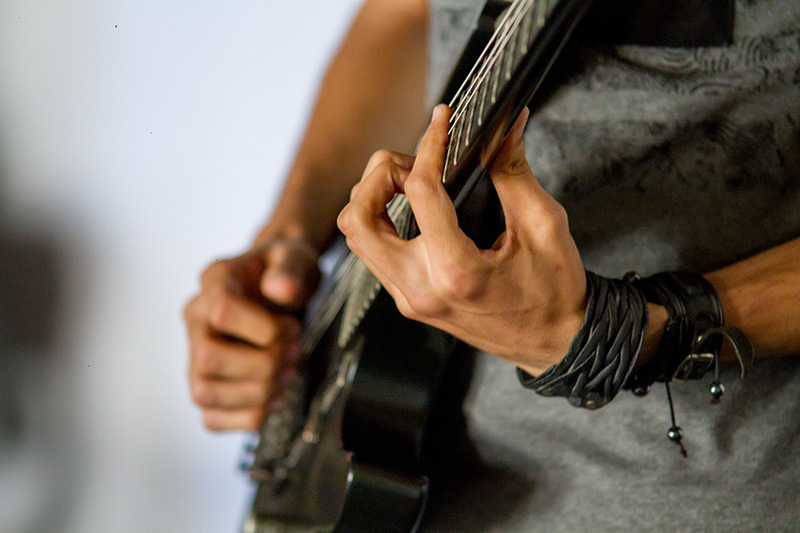 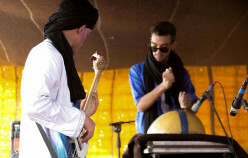 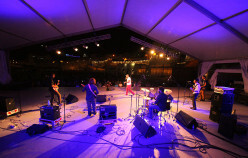 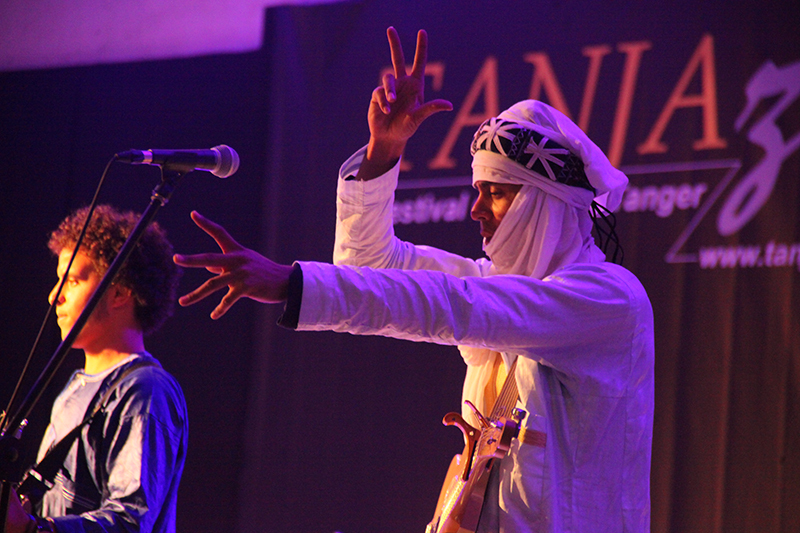 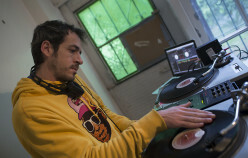 Visa for Music (VFM), based in Rabat, is the first professional music market of Africa and Middle-East. 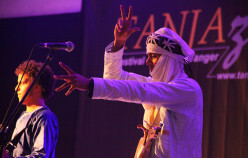 The project was born due to the lack of visibility for African and Middle-Eastern artists at an international level, and the presence of a very important artistic dynamism and musical creation in the region.